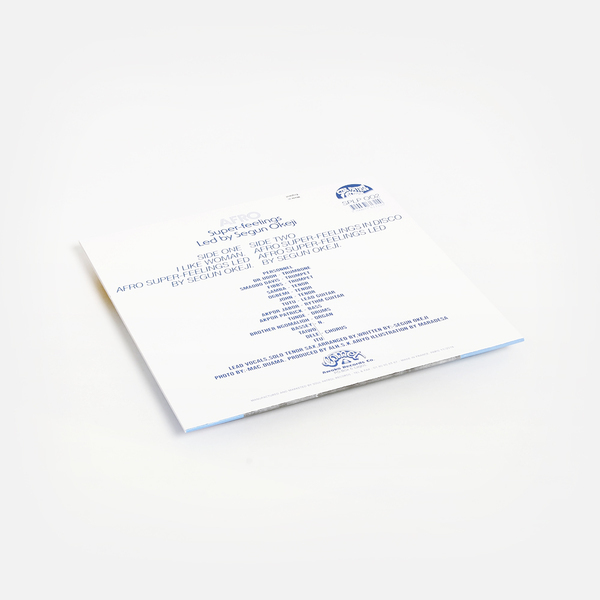 Reissue of an outstanding and super-rare AfroFunk classic! In proper, Nigerian Afrobeat style it's got two long sides letting the groove run and run so you don't have to get up and turn it over while you're doing whatever you want to do. Fela fans will not be disappointed! 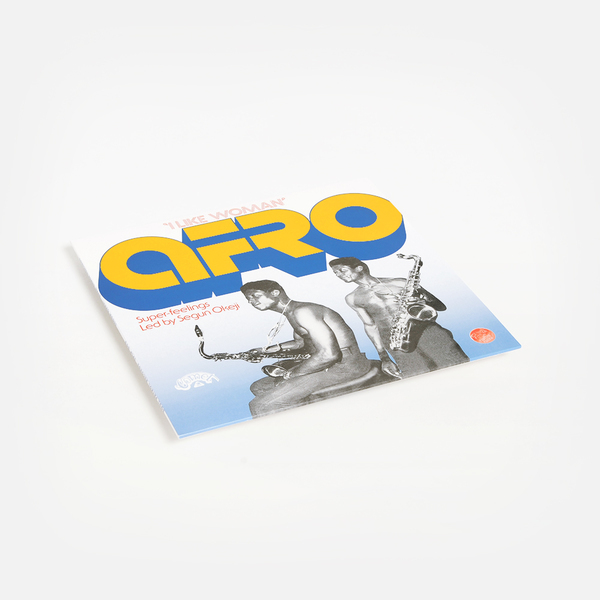 "This is an album comprised of two super-rare Afro-beat disco/funk tracks from Lagos by the band Afro Super-Feelings, led the by artist/musician Segun Okeji. 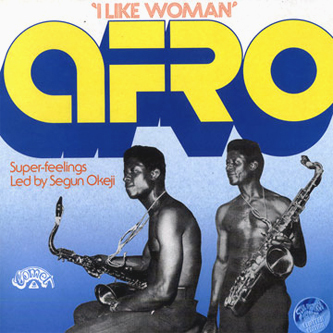 Segun Okeji was the tenor sax player in Fela Kuti's Koola Lobitos band in Nigeria in the late 1960s before changing their name to Africa 70, and this record, originally released in the late 1970s, uses that first-hand experience and influence to maximum effect with a pair of devastating sidelong saxophone-led jams. Up-tempo, chugging drums and a crack horn section, bass, guitar, organ, and backing vocals coordinate to achieve the hypnotic call/refrain/chant crescendo that was Fela's hallmark in his peak years. Players include Tunde Daudu on drums (The Benders), E. Ngomalloh on organ (Fela Kuti), Tutu Shoronmu on guitar (Fela Kuti), and others that played on releases by the C.S. Crew, Sonny Okosun, Orlando Julius, and Tony Allen."